Can’t decide between American Airlines or British Airways frequent flyer programs? We have been witness to a lot of changes within both programs, which makes it a little harder to decide between either of the two. What makes the decision easier is that both airlines have been oneworld partners since 1999 when oneworld alliance first launched. Since then their partnership has gone from strength to strength. 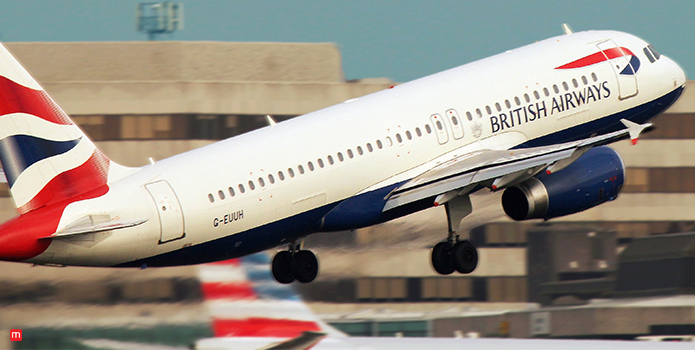 Frequent flyers can use British Airlines Avios with American Airlines and vice versa. 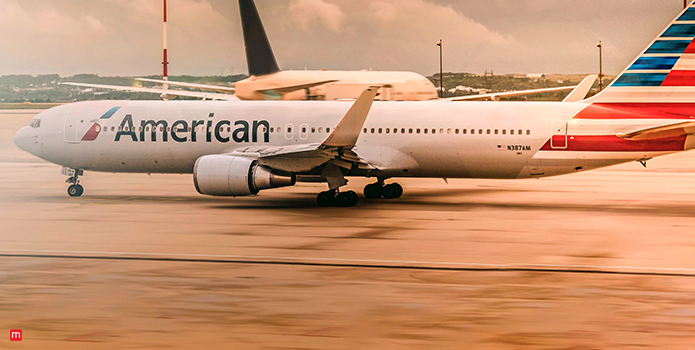 When it comes down to American Airlines miles vs British Airways miles the comparison of the two loyalty programs will make it relatively easier to decide which one is more suited for you. During the summer British Airways closed their Avios rewards program, transferring their member’s points to British Airways Executive Club (which sounds fancy). It’s important to note that Avios as a currency hasn’t closed it is just the travel rewards program that is no more. This move has provided opportunities to frequent flyers to collect and spend airline miles. A shift to a new program has ensured a smoother online experience, with more ways to spend and collect Avios miles, and also enjoy tier benefits. The British Airways Executive Club has four membership tiers. Priority is given over Blue and Bronze members on reservation waiting lists and airport standbys. Reservation Assurance: members can book last minute economy seat on all British Airways flights, even when the flight is full. Silver members also have select privileges with partner Mandarin Oriental Hotel Group. Free complimentary spa treatments at certain airports. Gold members also get select privileges with partners Mandarin Oriental Group, Avis Rental Service and Langham Hotels. American Airlines has a similar tier system to British Airways and the perks are similar as well. The airline’s loyalty program isn’t faring as well as British Avios miles, and because of that a lot of frequent flyers have been crediting their miles to the latter. This is what you can expect from an American Airline tier system. In order to reach this tier, you need to spend $3,000 EQDs and earn either 30EQSs or 25,000 EQMs within one calendar year. With this status, you can earn seven award miles per dollar spent or a 40% mileage bonus. If you can earn 1 million total AAdvantage miles you’ll be able to retain Gold status for life and receive 35,000 bonus airline miles. At the end of the day, you have to know what your priorities are when it comes to American Airlines miles Vs. British Airways miles. This is because both airlines are close-knit, and their miles can be used in conjunction with each other. Travel agents and mileage brokers can buy prefilled airline miles accounts from both airlines at a very reasonable price. Check and see which of the two works for you, and as a travel agent or a mileage broker see which of the two is more in demand.